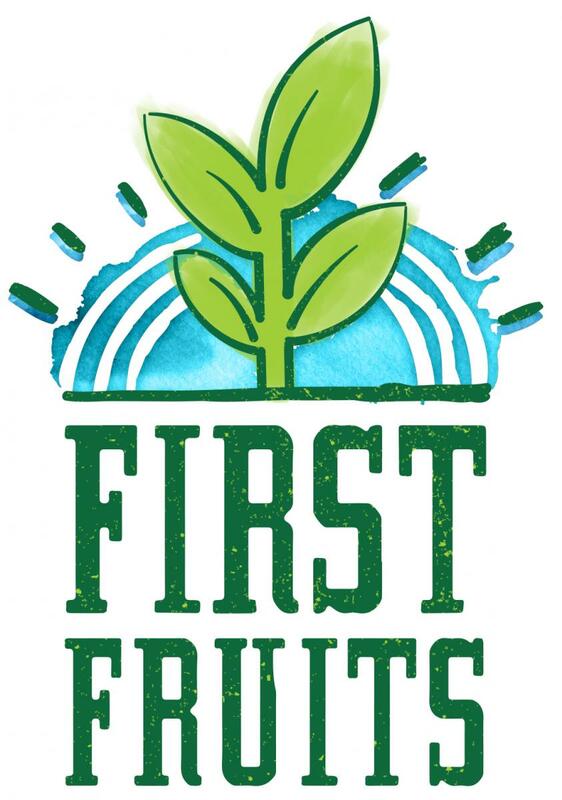 The First Fruits Initiative* is Crown Point’s outreach to the community. Donate fresh, organic produce to the Akron-Canton Regional FoodBank each year. To date, this program has donated more than 15,000 lbs of produce to the Akron-Canton Regional Food Bank. Donate plants from our annual Organic Plant sale to community and school gardens. Offer scholarships to children in need each summer to attend Crown Point’s Summer Farm and Science Camp. Provide educational outreach to schools about a variety of topics from sustainability to recycling to organic farming.